Bluebell Wood believe that every family deserves to make magical memories with their child, whether they have years, months, weeks or days together. Bluebell Wood is a home from home for families facing the toughest of times, with a comfy lounge and beautiful gardens.The team are always cooking up mouth-watering meals and tasty treats in the kitchen for families. There’s also plenty of fun activities for children to try, including soft play, arts and crafts, music therapy and much more. 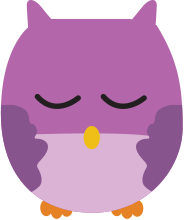 Bluebell Wood offer a range of support services including respite, family and sibling support, end of life care and bereavement support. 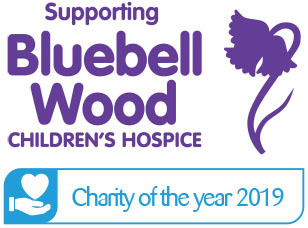 Head to Bluebell Wood’s website to hear stories from the children and families helped by the charity. 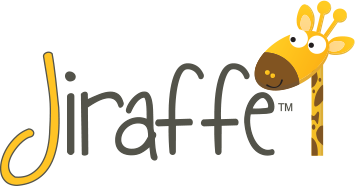 Throughout the partnership with Bluebell Wood, Jiraffe will assist the charity with supporting children from across South Yorkshire, North Derbyshire, North Lincolnshire with a mission to help every family who needs them make the most amazing memories. At Jiraffe, we believe we have an important contribution to make to the communities we serve. Enlivened communities and thriving commercial businesses/organisations can be mutually supportive and beneficial to each other, helping to build long term relationships, generate goodwill and deliver useful facilities. Our support is directed towards national, regional or local causes working to support children and families living with special needs. We focus our support where we can deliver the biggest impact and where the initiative broadly matches our criteria. We wish to make contributions which will have a meaningful long term impact. We therefore focus our support to a singular cause or an organisation for longer periods where we can see the impact of our contributions and where we can build good relationships and better understanding of areas of need.